Yum! 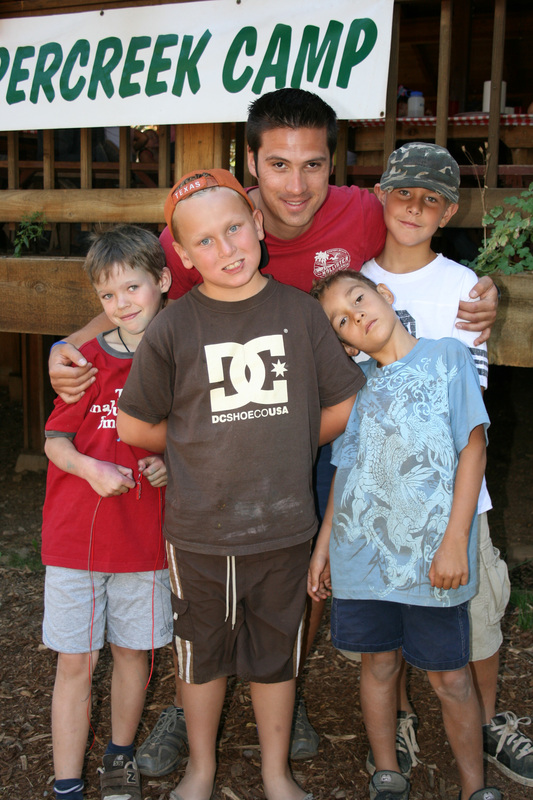 Tomorrow is #Tweetacoffee day for one lucky @coppercreekcamp follower. We want you to start your #Monday off great! Stay tuned. 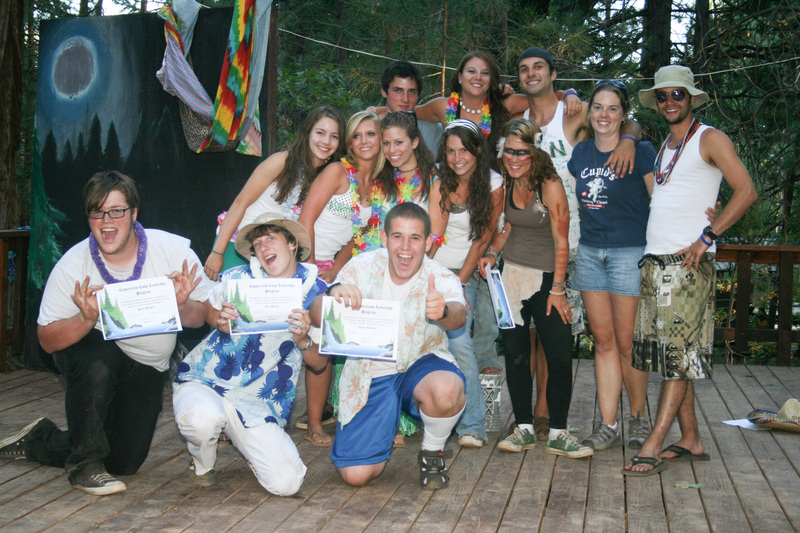 2007- Third Session: Graduation day for our CIT’s. 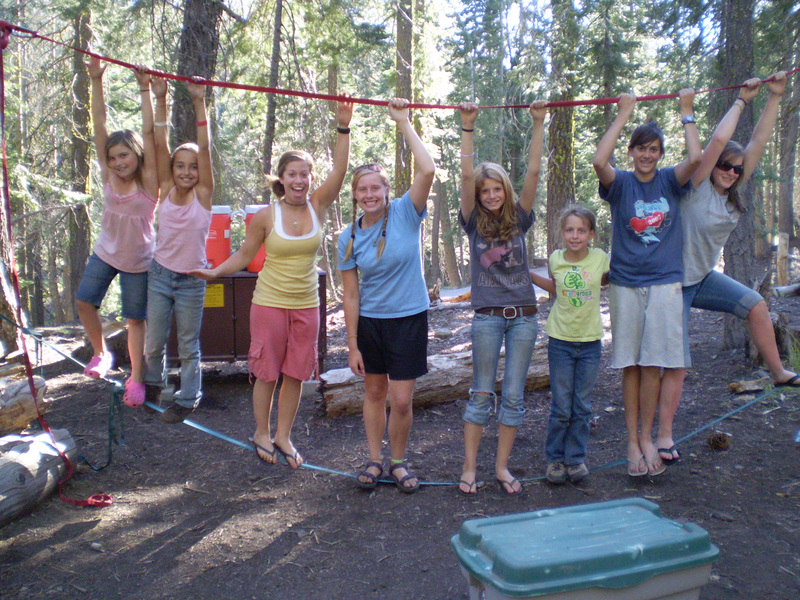 Throwback Thursday- 2007 TAPS climbing trip. 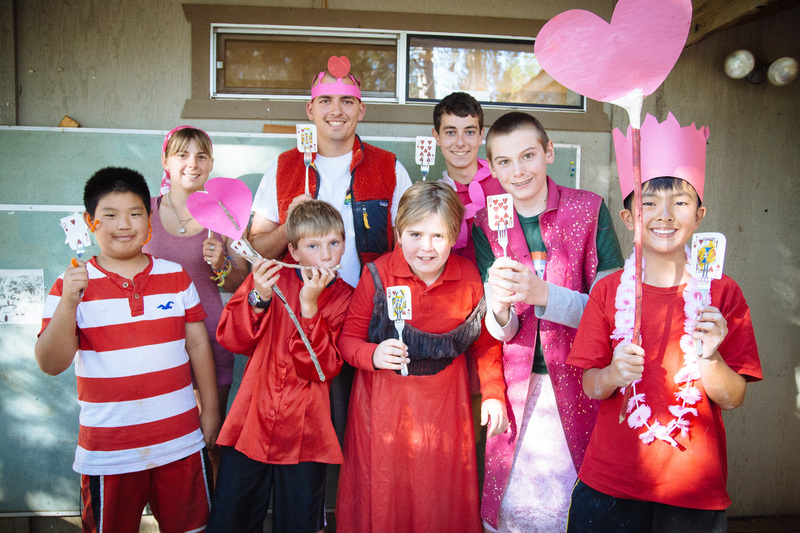 Wordless Wednesday- Share a little love at summer camp! 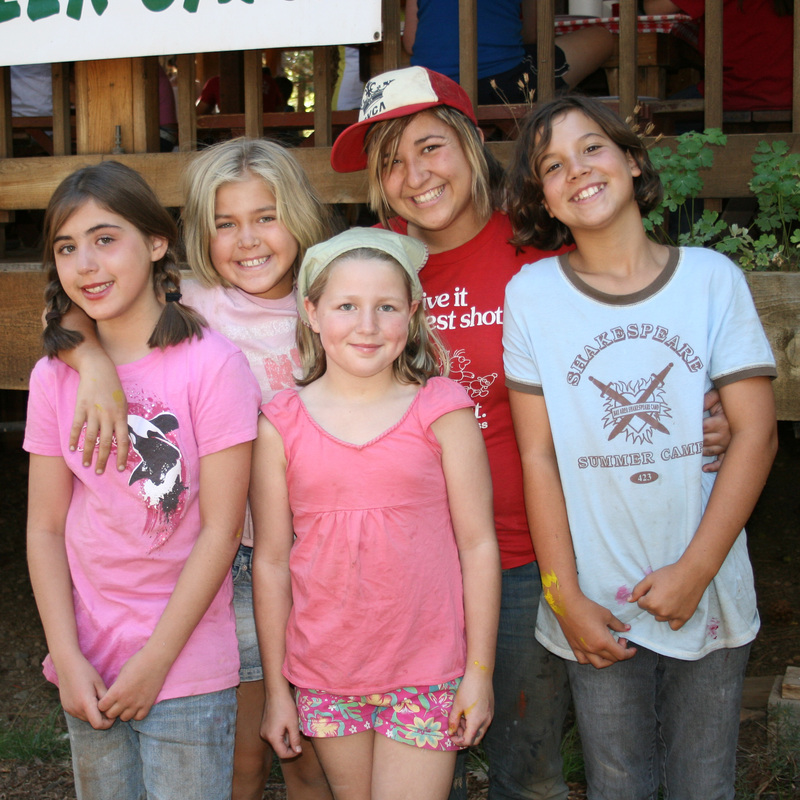 THROWBACK THURSDAY: 2007- Name those counselors.